Our new General Manager, Greg McNab will be hosting our month end TGIF on January 30th. This is a great excuse to come and introduce yourself. There will be appetizers and a wine tasting available for all members as well as the first Beau's beer of feBREWary! Beau's feBREWary 2015 starts on Friday January 30th and is being officially kicked off at KYC on Friday February 6th featuring a night with Beau's David Beauschesne. We will have a new, unique beer available in limited quantities each Friday and lots of prizes to give away for those who wish to sample! We will be contacting fleet captains to see about interest in hosting a TGIF, however please feel free to contact us if you are interested in setting a date for your fleet or group! It's all over! It was an awesome week, and it was great to have all the excitment around the club. The World Cup ended on Wednesday with the Poland team taking 1st, 2nd, 3rd. 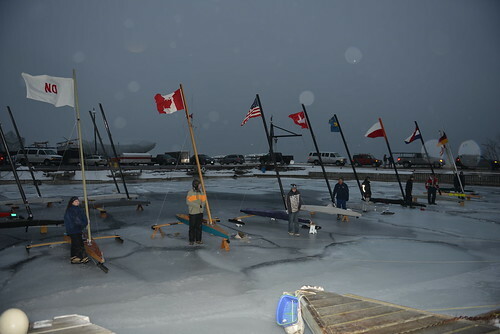 KYC's Peter Van Rossem placed 23rd and John Curtis placed 34th in the Gold Fleet. 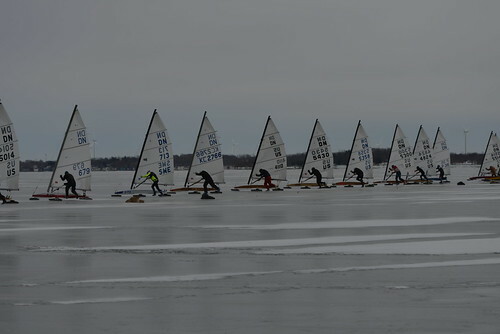 The North American's started on Thursday, but with only two races and too much snow Friday morning, the regatta was cancelled as the race minimum was not reached. We would like to thank the visiting Race Committee Crew and the KYC Volunteers for their great regatta work, and the KYC Staff for taking care of our guests all week. 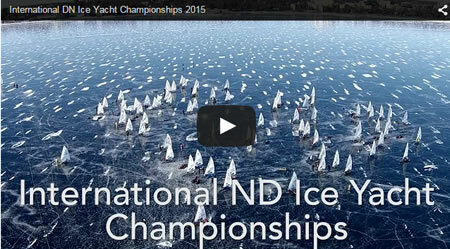 Check out this amazing video of the action put together by Make Hay Media. It includes a unique arial perspective of the races. A must watch! Application deadline is Friday, January 30th. To be considered please submit completed application and $200 mooring deposit to the main office. 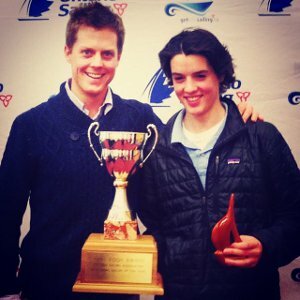 Pat Wilson and Arie Moffatt won the Fogh Marine Youth Sailor of the year. For "athletes who achieved on the Provincial or the National level, that demonstrated a high level of skill and expertise in their discipline" . They had a great season sailing in the 420, won the Canadian Youth Championships, and are now training for the Canadian World Youth qualifying regatta which could mean representing Canada at the World Youth Championships . The Corinthian Fund will be supporting them in 2015. 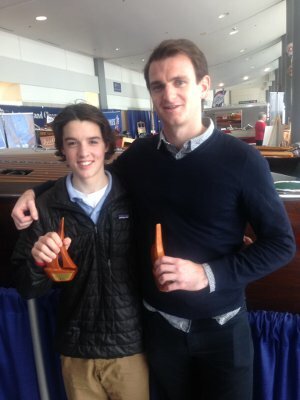 KYC is proud of these youth sailing athletes who came up through KYC’s Youth Sailing Program! 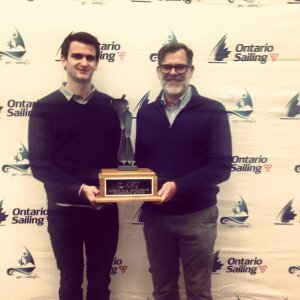 Max Crothers won the Angus (Bud) Roulstone Award for a "Sail Canada Instructor/Coach who has shown exceptional leadership in a Learn to Sail / CanSail program” . Bud Roulstone and his son Pat were past members of KYC and many of the half model boats displayed around the club were built and donated by Bud Roulstone. 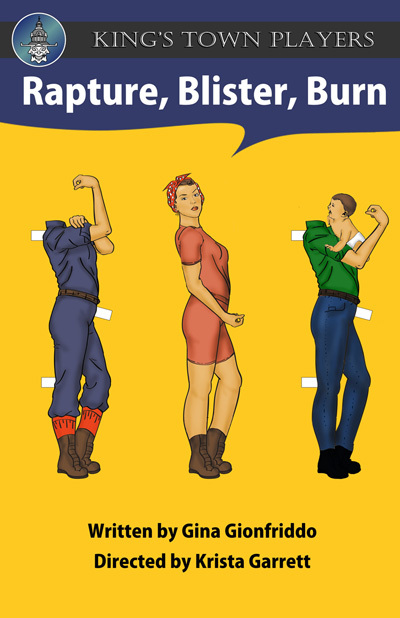 A warm congratulations to all of you! Way to go! The board has approved a limited number of parking spaces to rent during the off season for $100/month during business hours. If you are interested in renting a space please contact the office for further details. 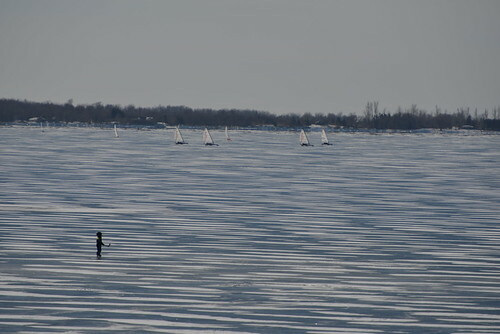 KYC will host Canadian Sailing Team member and Olympic hopeful Robert Davis on February 27th. 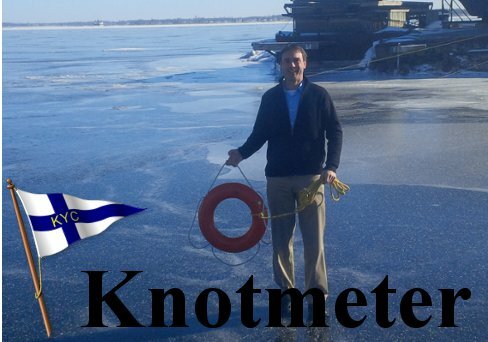 Robert is a long time KYC member and graduate of our Junior Sailing Program and the Queen's Sailing Team. With an Engineering degree under his belt he committed to a full time Olympic Campaign several years ago and is now ranked #1 in Canada and will very likely represent Canada and KYC at the Olympic Games in Rio in 2016. Come out and hear what Robert has been up to on his road to Rio. He has an engaging presentation that everyone will enjoy. There is no charge to attend but we will be raising money for Robert to buy a boat in Europe to attend essential competitions there. We don't have all the details figured out yet but the fundraiser will be a combination of a silent auction where you can bid to buy the parts of his boat to keep after he is finished with it and "pin the tail on the Laser". You won't want to miss it!! January 30 TGIF - Manager's TGIF!